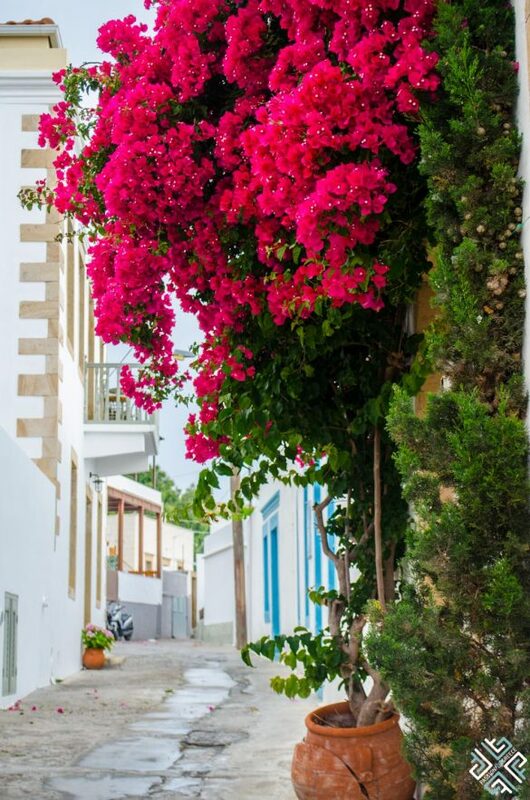 Looking for a beautiful Greek island, a relaxing place where you can retreat to and enjoy a quality vacation? 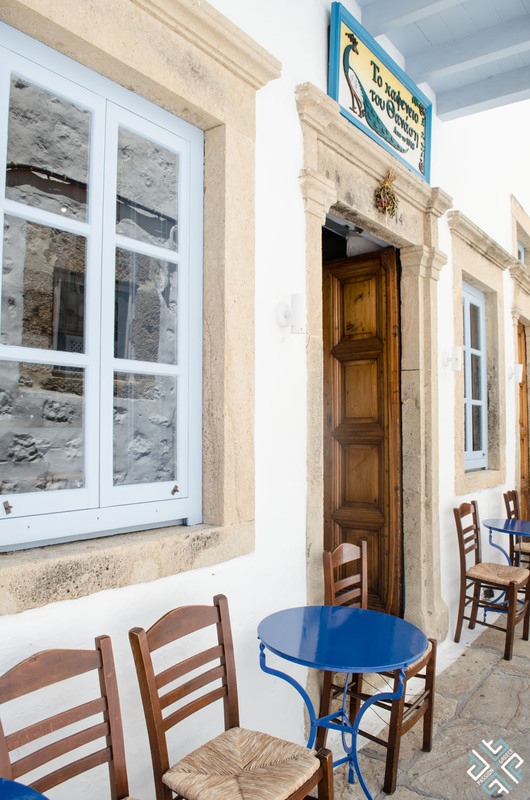 Imagine taking long walks, swimming in enchanting bays with crystal clear blue waters and eating at authentic local tavernas. 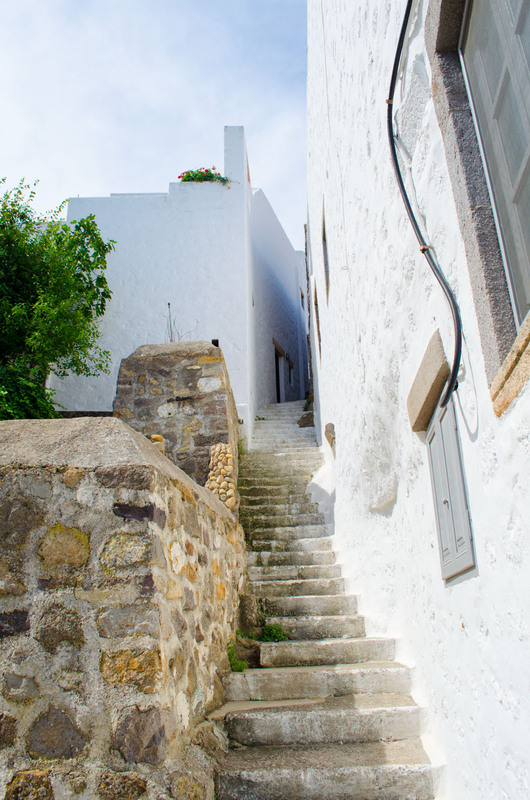 Patmos is all that and more, it will mesmerise you with its remarkable serenity. 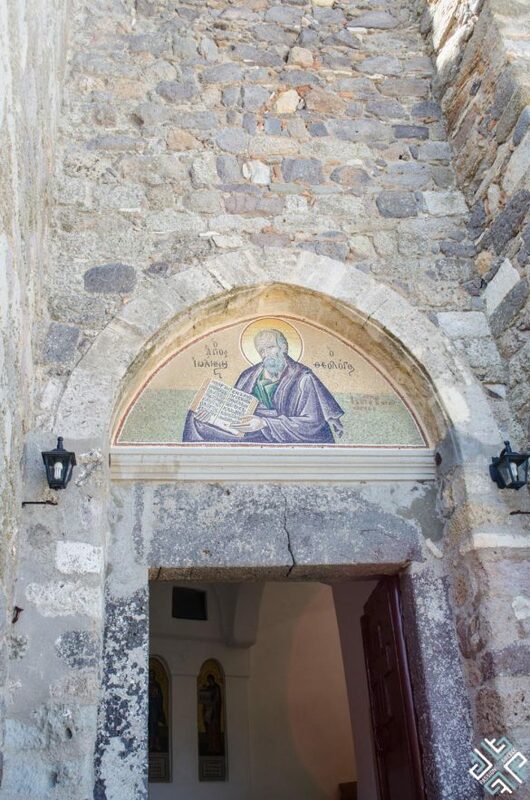 Patmos is a sacred island renowned as being the place where Saint John wrote the Book of Revelation. Are you prepared to embark on a spiritual journey to one of the most important religious centres in Greece? 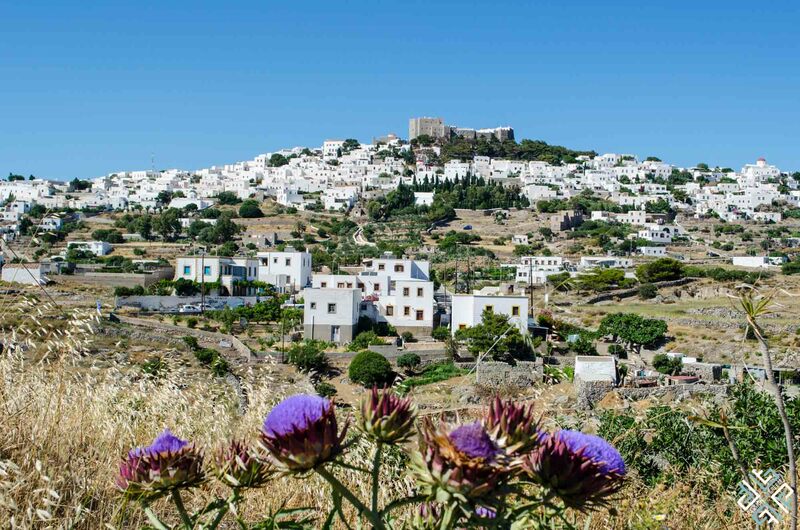 Here are our 12 reasons to visit Patmos right now. 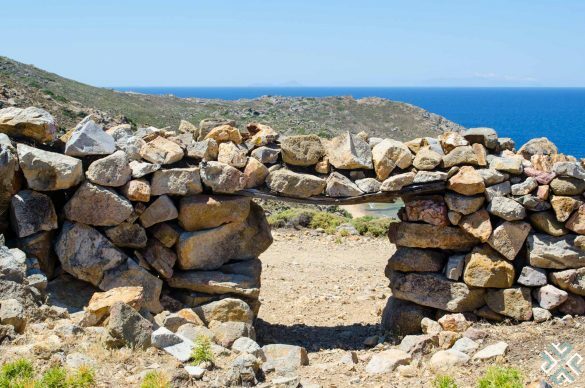 This small Greek island in the Aegean was described as rocky, bleak and desolate — the Roman government used it as a place of banishment where prisoners were put to work in the mines. 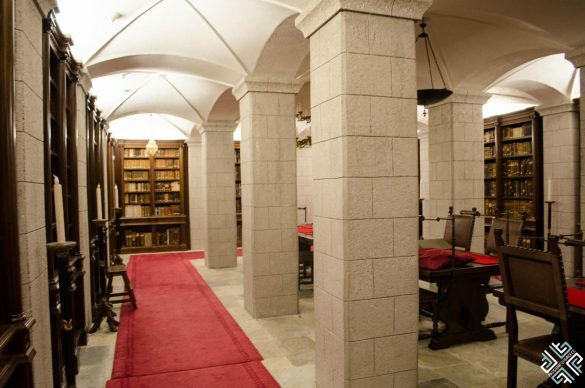 It was also the place of St. John’s exile around 95 A.D. when he wrote Apocalypse. 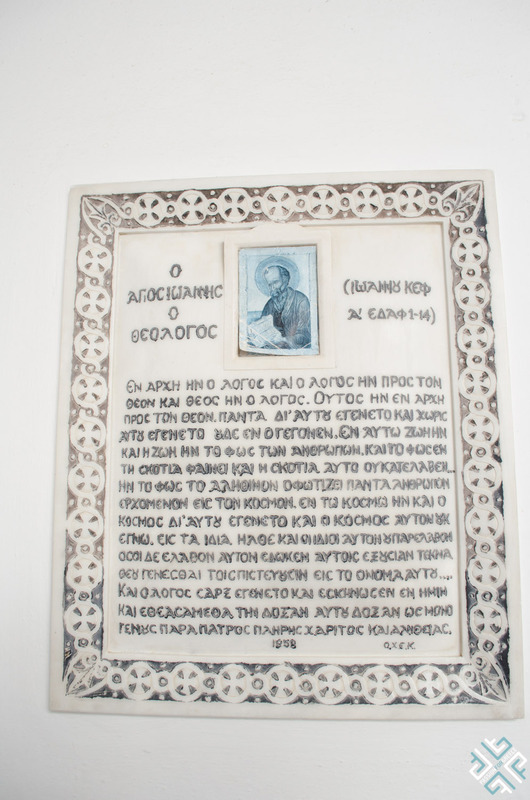 As our guide Mr Iakovos Koutlakis explained the story, Jesus Christ came to St. John and instructed him to write down everything that he would see and experience from that day onwards. St. John had asked his loyal student Prochoros to write down everything he would share with him as due to his old age he could not do anything but speak. 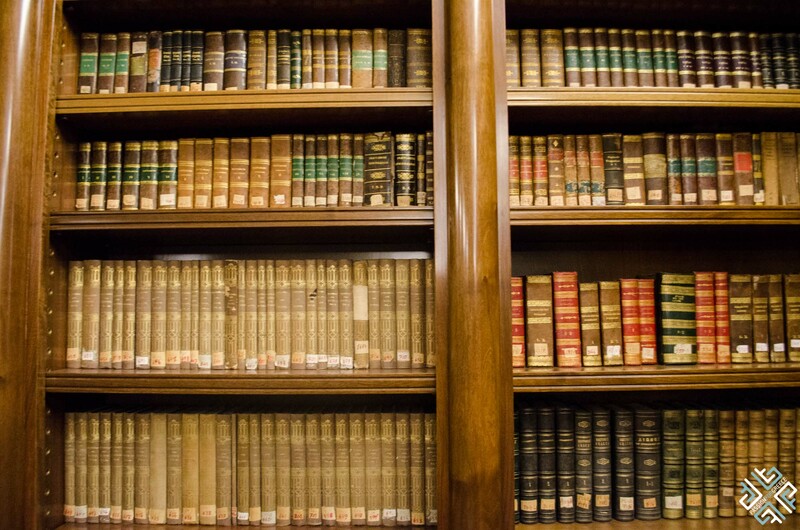 The book does not talk about religion but the future from today until the end of the world and was written using many symbols. In fact 77 symbols use number seven and over one hundred and fifty universities around the world tried to explain the meaning of these symbols without much success. 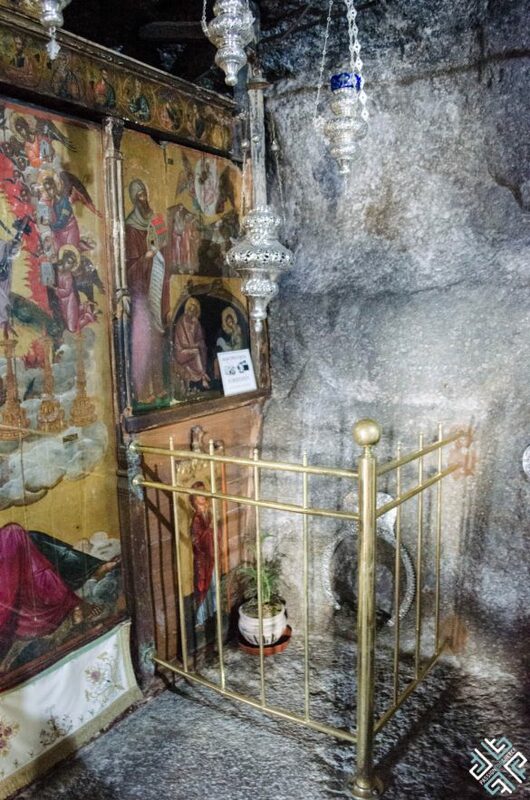 The Cave of the Apocalypse is the second holy place in the world after Jerusalem, for all the religions not just the Christians as it is believed that this is the place where the creator of the world appeared. First in the Mount Sinai where the Ten Commandments were given to Moses by God, the second time in Jordan River and the third and last time was in Patmos. Inside the cave of the Apocalypse you can see the exact place where St. John slept and worshipped the God. A visit to the cave of the Apocalypse is a must for anyone who comes to Patmos, regardless religious beliefs. Crowing the top of the hill of Chora stands the Monastery of Saint John Theologian which is the most impressive sight visible on Patmos. 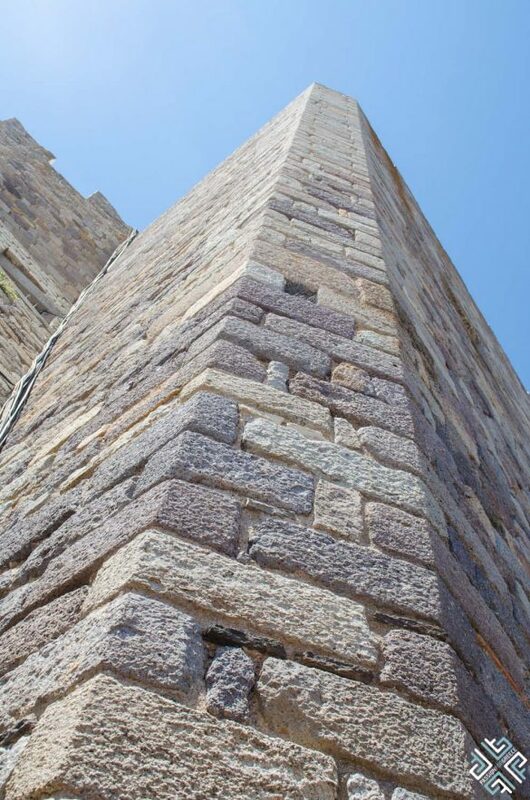 Resembling a Byzantine castle the Monastery was built as a fortress with its walls rising over 15 meters high. 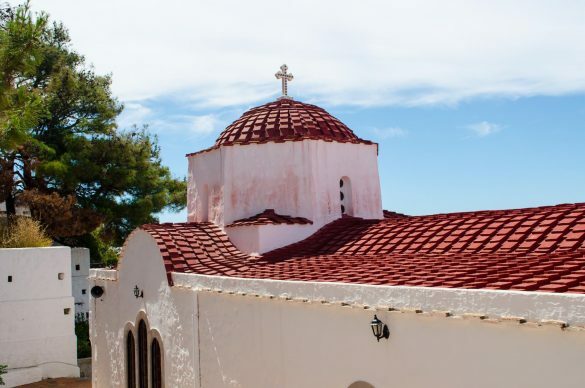 Founded in 1088 by Ossios Christodoulos the Monastery was declared as a UNESCO World Heritage site in 1999. Above the entrance there is a small opening visible till this day which the monks would use to pour hot oil or water during the pirate raids. The monks would also ring the monastery’s bells to inform the island’s inhabitants to take refuge behind the fortified walls. 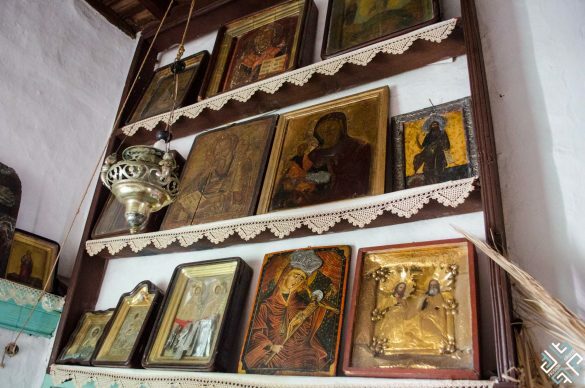 Inside the Monastery there is a Museum which exhibits an impressive collection of icons, original manuscripts from the bible, objects of silver and gold and sacred relics just to name a few. We were all privileged to be taken on a private tour of the monastery’s library which is not open to the public and can only be accessed by the Byzantine and biblical scholars with a special permission. 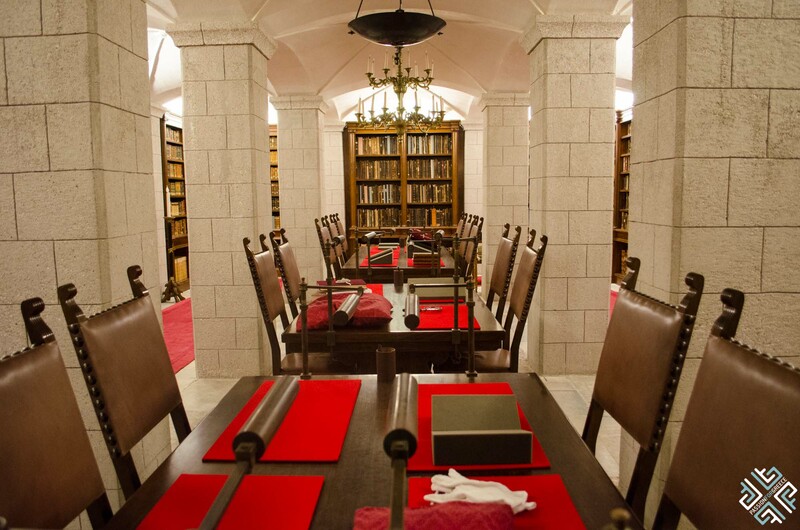 The library houses more than 3,000 printed books, 900 manuscripts and 13,000 documents dating back to 1073. 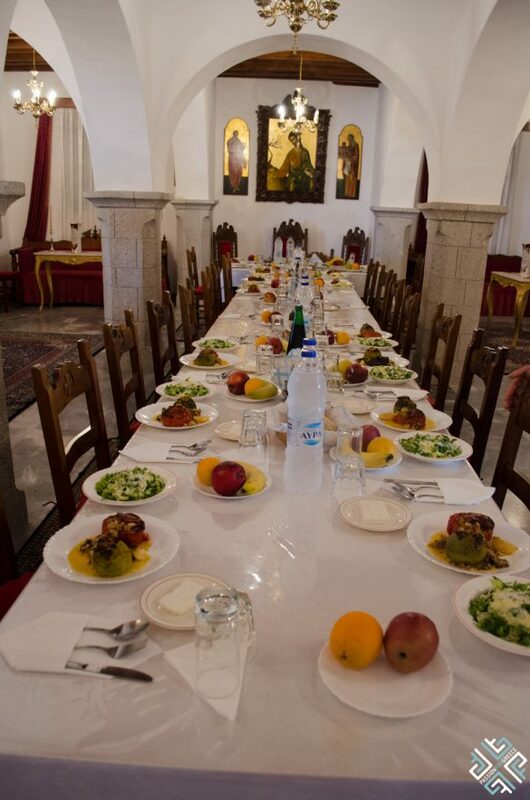 After the tour of the Monastery we had a fantastic lunch inside the monastery which was a unique experience. 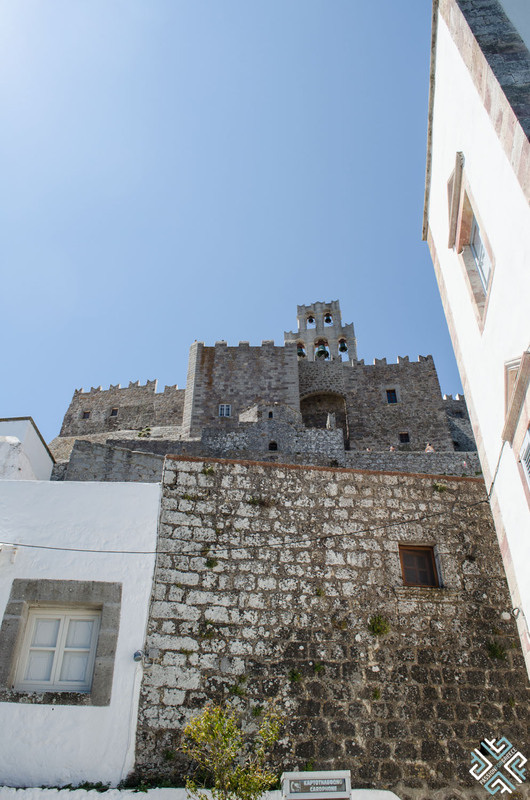 Chora is the capital of Patmos and sprawls on the foothill surrounding the Monastery of Saint John Theologian. 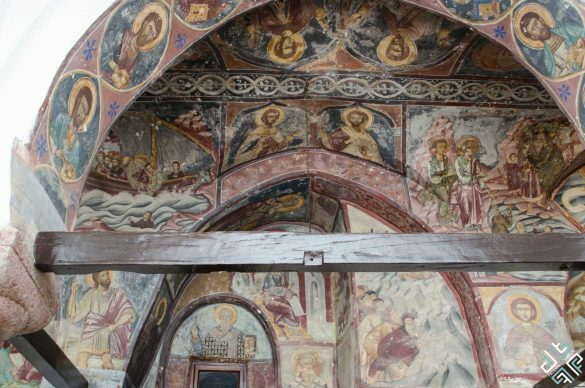 Commonly referred to as being the Queen of all Chora’s because its remarkable Byzantine residences which were the strongest built in all the Aegean to prevent the island from the pirate raids. 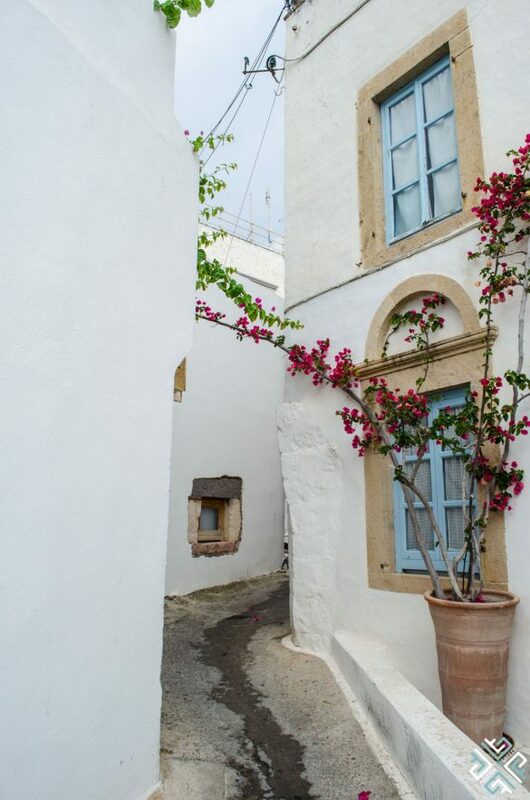 One of Europe’s most expensive areas is lined with charming whitewashed building, captain’s residences, historic mansions, numerous churches and picturesque narrow valleys. Getting lost along the alleyways is definitely recommended. 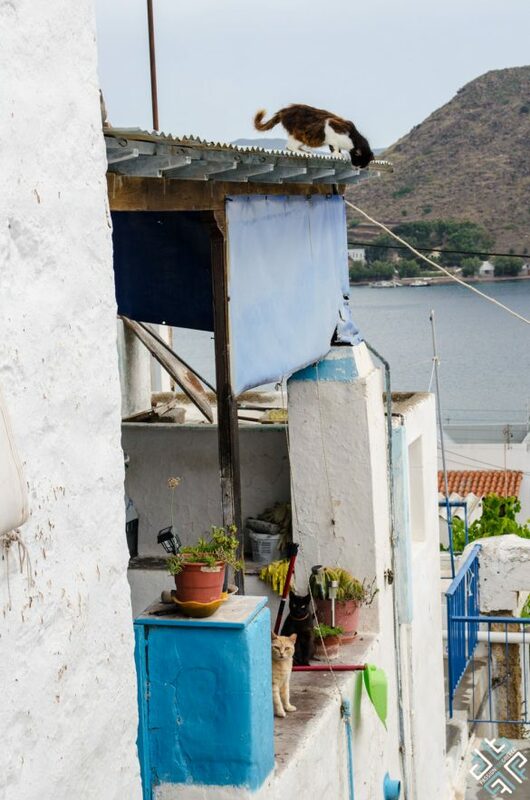 Perched on a hill with 360 degree views of Skala and the surroundings, the hike up here leads through a narrow dirt road. We did not actually reach the site of Ancient Acropolis but we did come across a tiny beautiful church with the most amazing panoramic views. 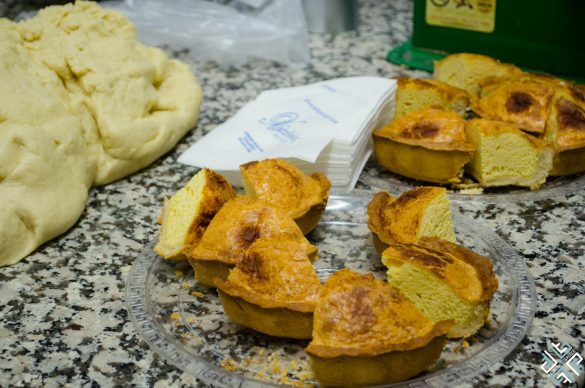 Set in the heart of Skala this traditional pastry shop is known for making the best Patmian cheese pie or Patmiotiki tiropita which is made out of three different types of cheeses. 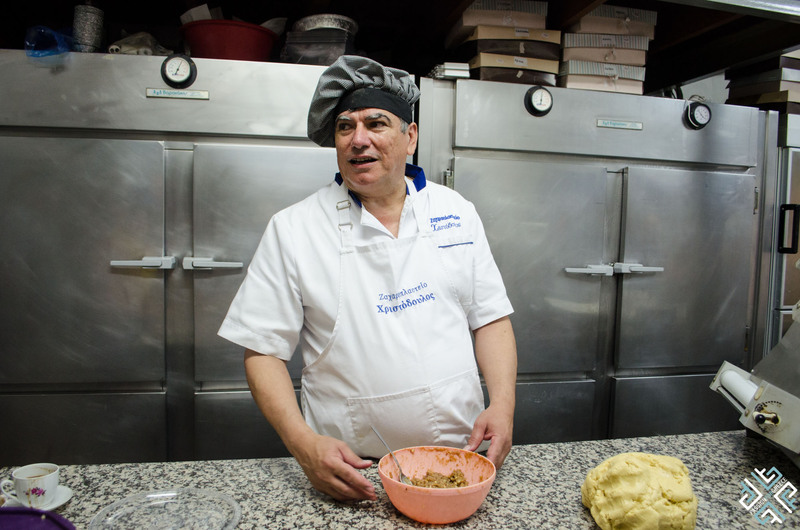 Mr Christodoulos took us through the process of making his famous cheese pies after which we tried it with a cup of Greek coffee. We also tried another local delight which is a traditional cake called pouggi which is baked an sugar coated. Walking through Chora Mr Iakovos explained about the architecture of the buildings and how gardens were built behind the stone walls to protect its owners from the pirate raids. 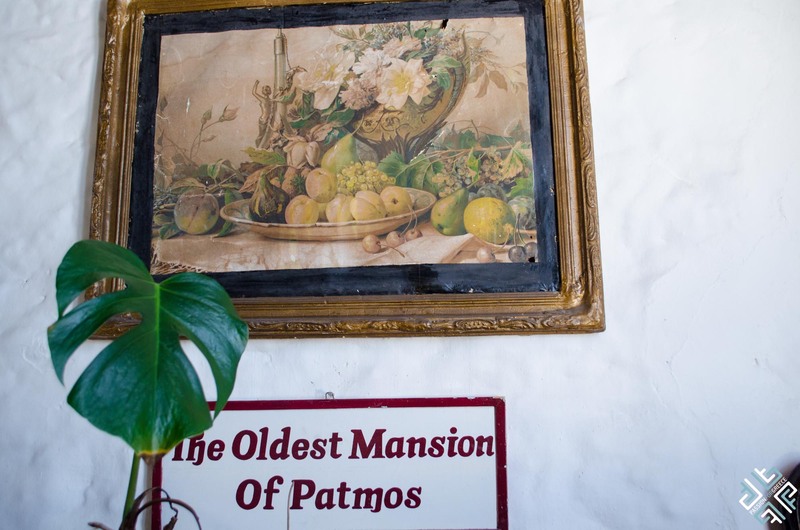 We visited the Simantiri mansion which operates as a folklore museum and is one of the oldest mansions of Patmos dating back to 1625. The house belongs to Mrs Morfousa Simantiri who is the eighth generation owner. 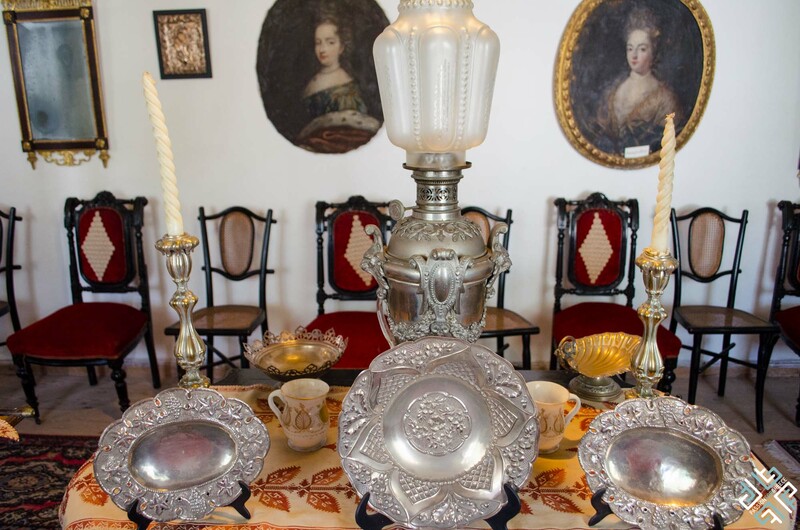 Mrs Simantiri told us about the interiors most of which have been bought from Odessa. Her collection includes rare iconostasis with Russian icons from the 14th, 15th and 16th century. 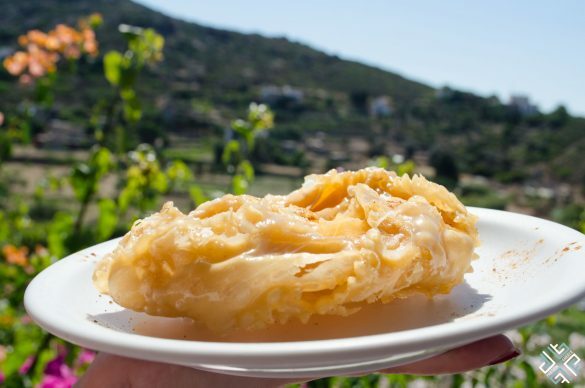 The Windmills of Patmos are considered to be an important jewel of Patmos. 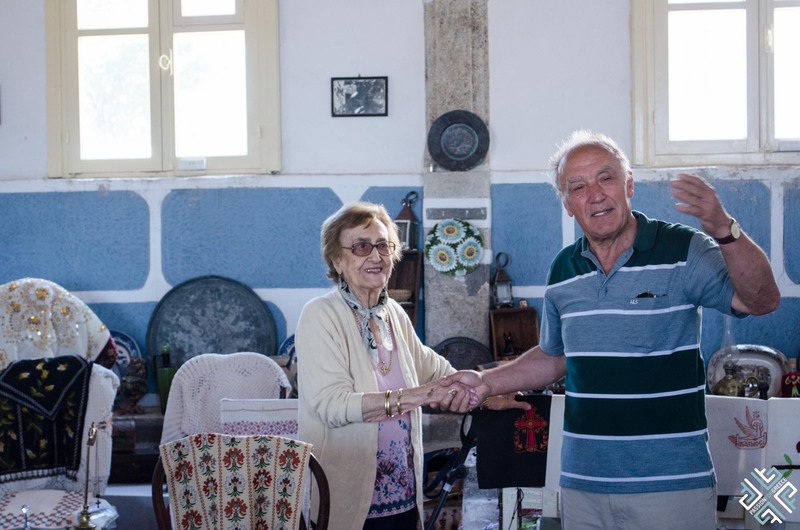 We had the privilege of a private tour by George Kamitsis who was involved in the restoration project of the windmills in 2010 which was awarded by Europa Nostra. Two of the windmills date back to 1588 and the third one was build in 1863. When the industrial mining replaced the traditional production, the windmills of Patmos were deserted until a Swiss banker and yachtsman, Mr. Charles Pictet decided to bring them back to life. 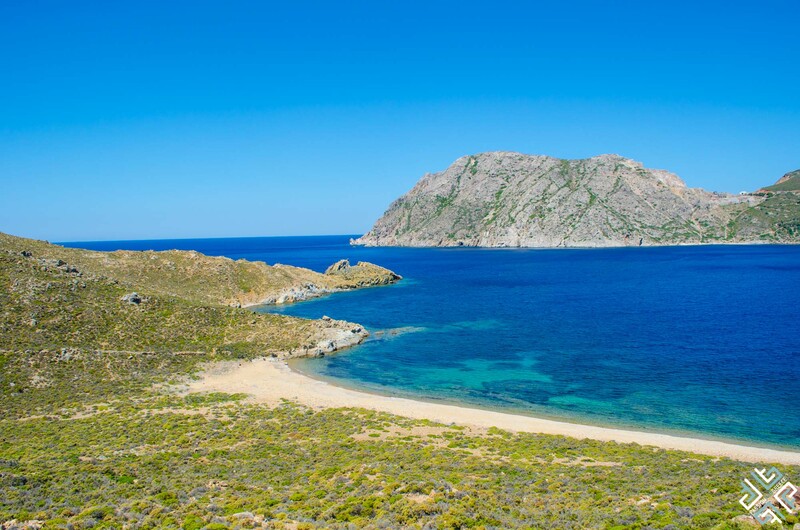 Psili Ammos Beach is ranked among the top beaches of Patmos, you will understand why when you get here. This heavenly beach is located in a secluded cove, 10 kilometres away from Chora. 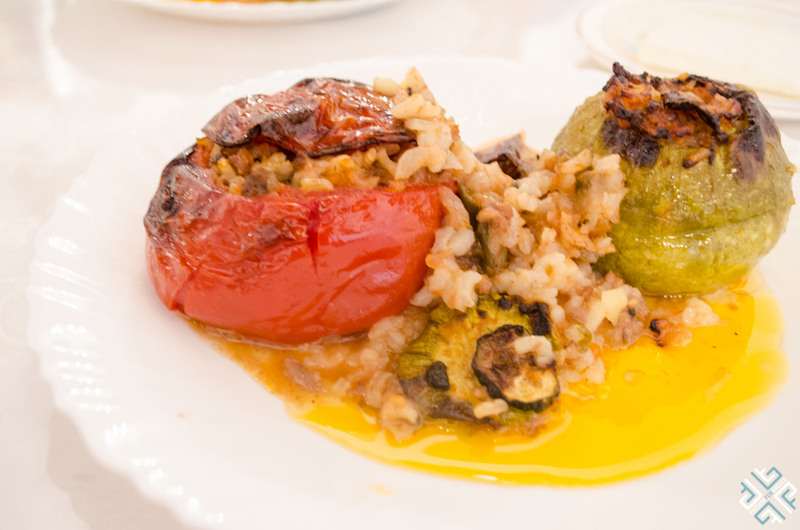 You can get here by hiking 15 to 20 minutes or with a boat which departs from Skala. This pristine beach only has one taverna serving drinks and snacks. Golden sand and crystal clear waters are just a few of its highlights. Agriolivado Beach is located 3 kilometres from Skala and 8 kilometres from Chora. A sand and white pebbles beach where you can enjoy swimming in calm, azure waters. The beach is organized, there are sunbeds and umbrellas available for rent. Situated on the northern part of Patmos, just a few kilometres from Chora this is the most popular beach on the island. With shallow waters making it ideal for swimming, Kampos beach also features water sports activities. The beach has sand and small pebbles. There are a plethora of hotels and taverns surrounding the area. The beach is known for its beautiful multicoloured pebbles. 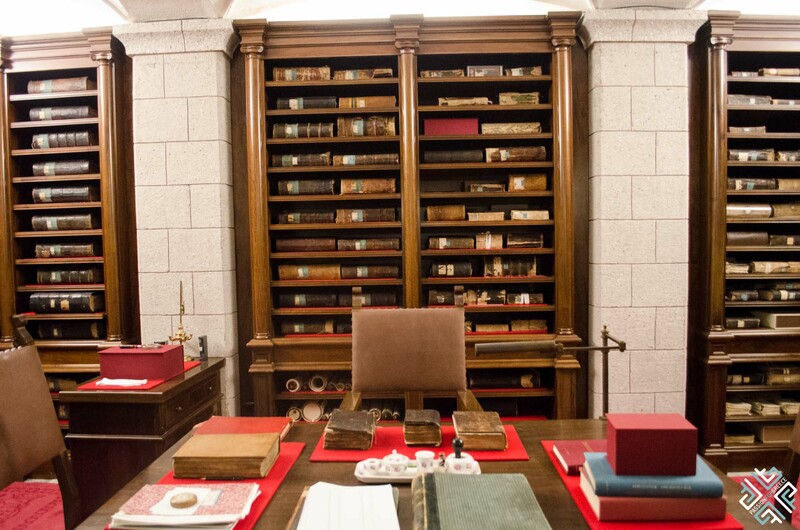 In the past visitors would collect the pebbles that they started to extinguish. It is now prohibited to collect them. Situated 9,5 kilometres from Skala the beach can be accessed by a car, motorbike or taxi. There are umbrellas and sunbeds and a taverna. More of a remote beach compared to others, this sandy beach has remarkable crystal clear waters and is protected form the winds. Across you will find the church of St. George which adds as a perfect backdrop to the idyllic landscape. There are no sunbeds or umbrellas but a tavern on one side of the beach. Two consecutive coves — one is slightly larger than the other and commonly referred to as being twins, didimes. A short distance from Vagia Beach, both beaches have sand and small pebbles. The beach got its name from the sweet smell of the figs and melons grown in the area. Just a short distance from Skala, 1.5 kilometres this sandy beach is shaded by the tamarisk trees. Here you will find a small tavern. A peaceful beach situated 11 kilometres from Skala has the most refreshing waters on the island. An unorganised pebbly beach. 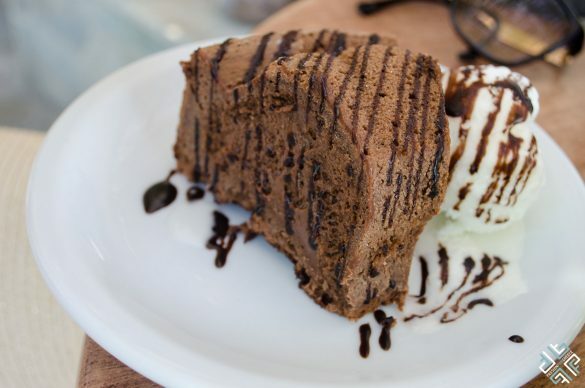 Situated just above the Vagia Beach, this cute cafe is renowned for its stunning view, picture perfect bougainvilleas and delicious sweets. A popular hang out spot for locals and visitors alike. During the 16th century Skala was the most prominent commercial port of the Mediterranean lined with warehouses and maintaining facilities for ships. 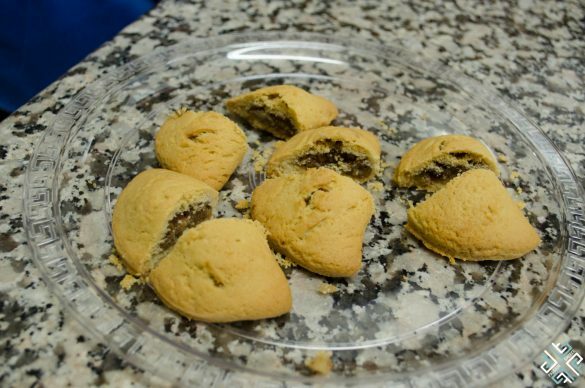 Pirates would trade loot which was then used for making and exporting women’s stocking and embroidery. 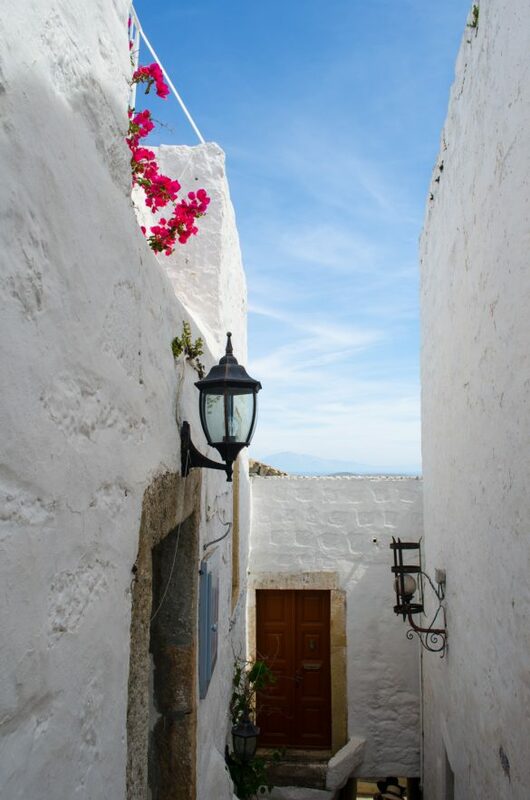 Today Skala remains the most populated place on Patmos and is the only port on the island. Here you will find plenty of cafes, restaurants and shops. 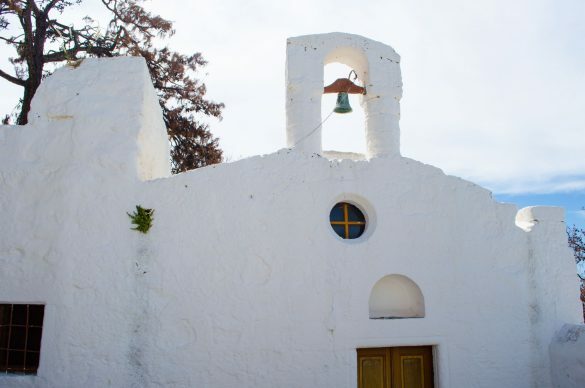 On the hill above Skala you will find the 17th century Church of Agia Paraskevi with the most impressive views. 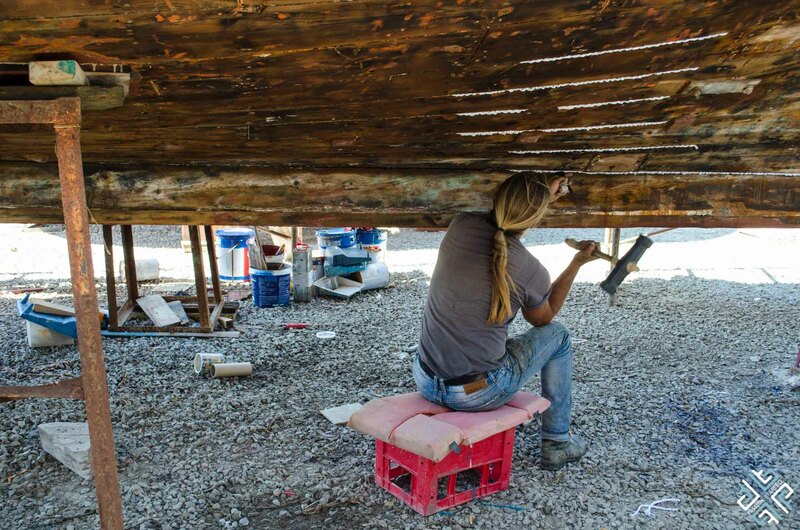 Tarsanas shipyard is located in the Stavros area, in the south of Patmos. 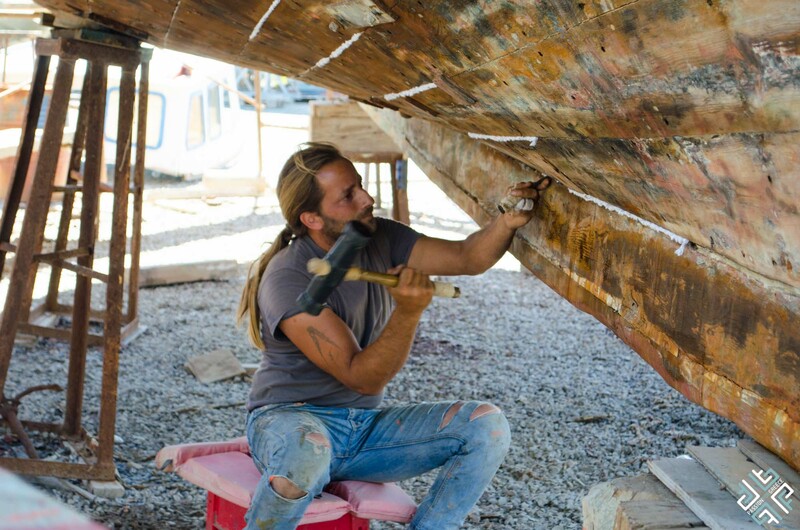 A small traditional shipyard is one of the few remaining in Greece which is involved in the traditional wooden boat construction. The Kamitsis family keep their family tradition alive and construct and repair unique wooden boats with the same passion and determination. 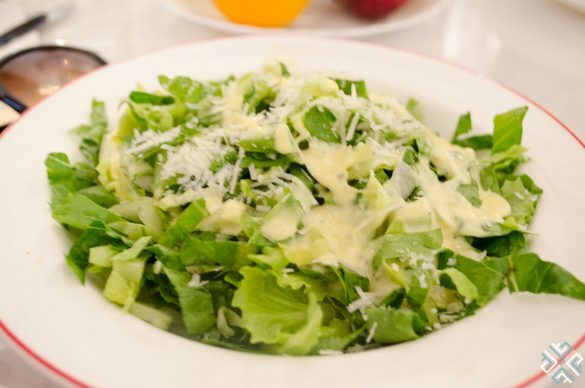 You can also enjoy a fantastic lunch at their family-run Tarsanas café – restaurant. Patmos does not have an airport. We got here by a ferry boat with Superfast Ferries from Athens which approximately takes 8 hours. We had a cabin and slept for some hours before arriving to the island at around 3:00am. When departing the boat comes at around 23:00 and arrives to the port of Piraeus at approximately 07:30 am. 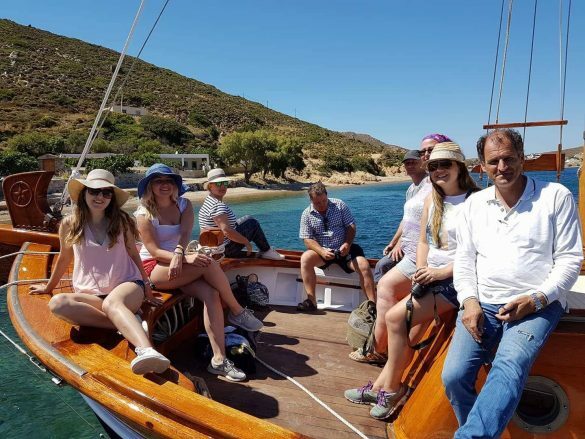 Other ways to get here is by chartering a private helicopter or flying to the nearest islands of Leros, Kos, Samos or Rhodes and take a boat from there. 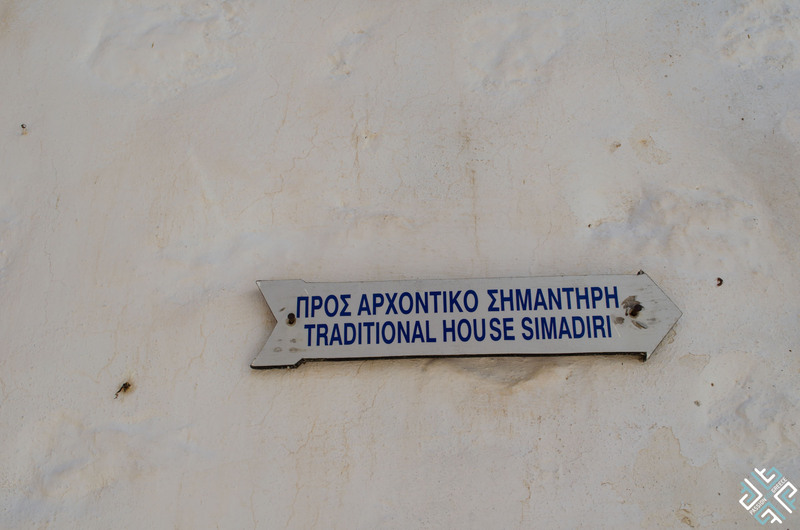 The closest option is Samos because the airport is very close to the port. 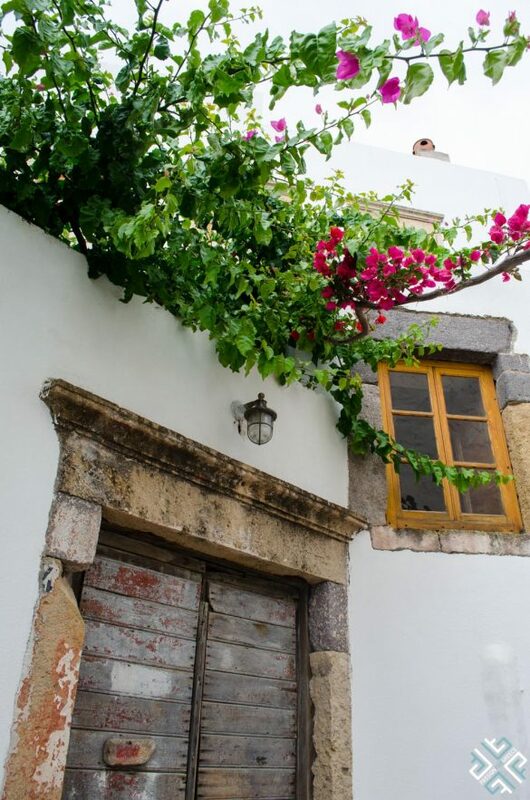 During our trip to Patmos we explored the island with a car which was provided by Patmos Rent a Car located right in the heart of Skala across from the port. Members of Travel Bloggers Greece were guests of the Municipality of Patmos. 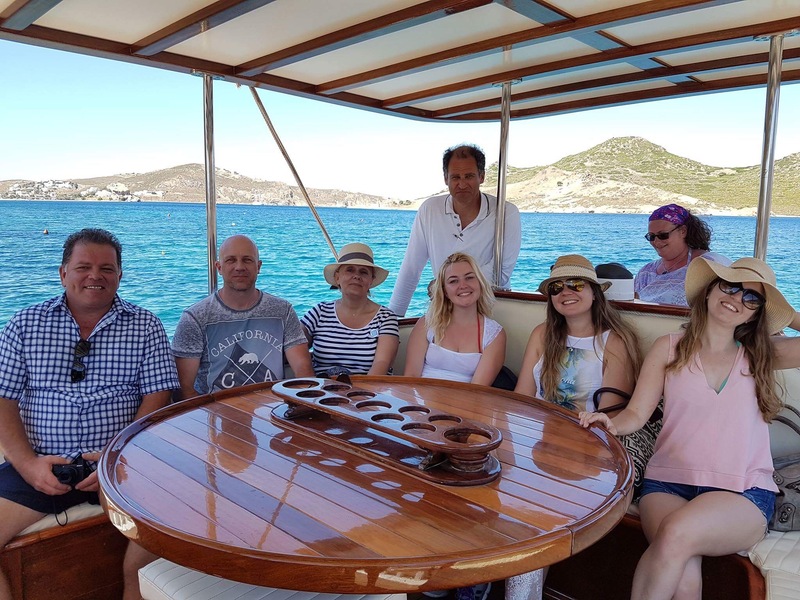 We would like to extend our warmest thank you for the hospitality and excellent organization to Mr Grigoris Staikos, Mr Giannis Skebes, Mr Giorgos Kamitsis, Mr Iakovos Koutlakis, Mr Mathaios Melianos and to everyone else who contributed to the success of this trip. 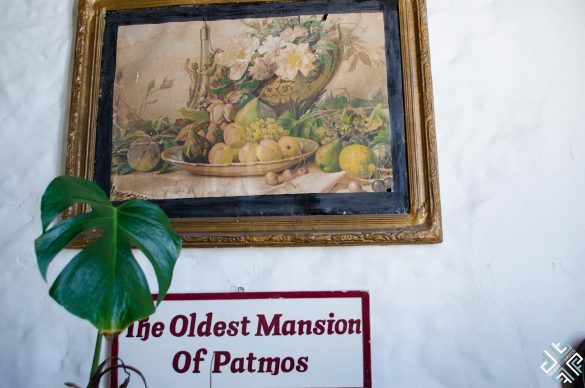 Have you been to Patmos? 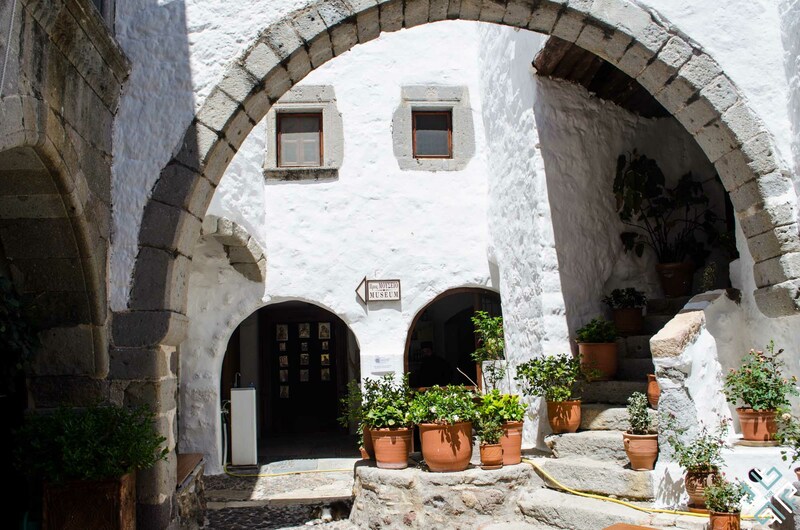 If not we hope that you find our 12 reasons to visit Patmos useful.